Friends, we just got back from Disneyland and it was so fun! 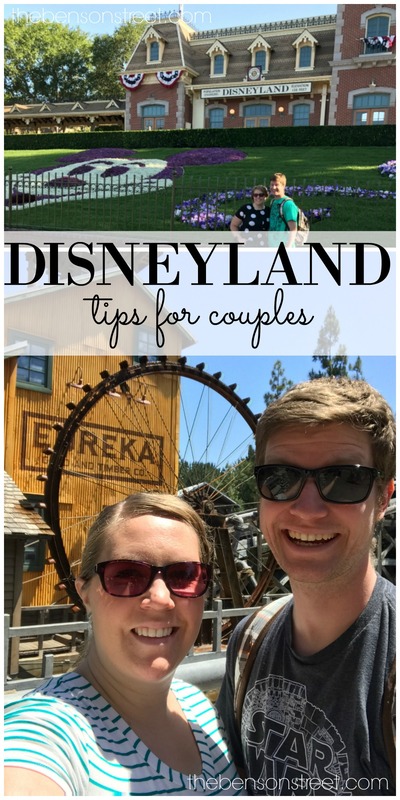 So today my friends from Get Away Today are sharing some tips for Disneyland for Couples! It’s a really fun couple trip. We Honeymooned in Southern California and loved our time at Disneyland. 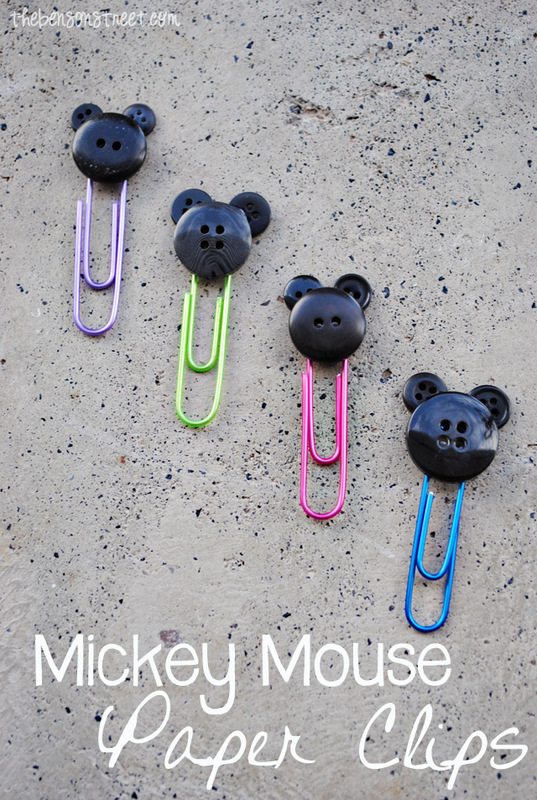 Plus, I’ll be sharing more tips from our most recent Disney trip in the next couple weeks! This post contains affiliate links for your convenience; learn more and see our full disclosure policy here. Is Disneyland just for kids? No way! Walt Disney said, “Imagination has no age,” and I agree. It’s the perfect place for kids, families, individuals AND couples. That’s right, couples! It’s a magical place to honeymoon, vacation or to just get away with the one you love. Let’s talk about the best rides, shows, dining experiences and more for a couples trip to Disneyland. First of all, as a couple, you will want to get the best deal for your trip and Get Away Today has you covered. They have discount Disneyland tickets, reduced hotel rates, discount Character Dining tickets and more! They guarantee the best price, but if you somehow find a better price out there they will price match and BEAT it by $10, making sure to give you the lowest price around. You can also use promo code BensonStreet for an additional $10 off your Southern California vacation package, talk about a magical savings! Now for the fun –rides and shows! Here are some questions to ask yourself to make sure your Disneyland trip is tailored to you as a couple. Are you kids at heart? Do you love the classics? You will want to head to Mickey’s Toontown if the classics are your jam. Here you will not only see a town filled with goofy architecture but also the houses of some of your favorite Disney characters such as Mickey Mouse, Minnie Mouse, Goofy and Donald Duck. You can tour each of their homes and snap a photo with them! Hop on some of the rides while you’re there too, such as Roger Rabbit’s Car Toon Spin and Gadget’s Go Coaster. Head over to Adventureland and jump on Indiana Jones Adventure along with other jungle themed rides. Blast over to Space Mountain in Tomorrowland, for a thrilling roller coaster in the dark and soar over to Disney California Adventure for another high speed roller coaster, California Screamin’. Want to travel the world together? Now is your chance, as you board a virtual flight around the world with sights and smells of famous landmarks on Soarin’ Around the World. Thunder Mountain, Splash Mountain and Guardians of the Galaxy – Mission: BREAKOUT! are a few other thrill rides that will top off your high adventure journey with a boom! If you are visiting for your honeymoon, anniversary or just want to experience the more lovey-dovey side of things, then these are the must-do’s for you. First, head to Paradise Pier in Disney California Adventure and experience the boardwalk where you can take in a breathtaking view of the park from Mickey’s Ferris Wheel. Then, stroll along Paradise Bay and dine on the pier. Make sure to stay for the World of Color water show that evening, it is one of the best nighttime spectaculars I have ever seen! It even features some of your favorite Disney couples and really sets the mood for a magical night. If you’re in the Disneyland park for the evening, make sure to catch the fireworks show outside of Sleeping Beauty’s castle for a dazzling duo experience. Do you love it all? If Disneyland is your name, then Fastpasses should be your game! This is the only way to go when it comes to experiencing all the magic Disneyland has to offer. Map out all of the rides that offer Fastpasses and make sure to grab them all. Remember, you can only have one ride and one show Fastpass at a time but once their times are up make sure to snag the next ones on your list! I recommend using a Disneyland Resort map and making a plan of all the rides, shows and restaurants you want to hit. Pick a park to start in and maximize your time while there, then head over to the other park and soak up all the fun it has to offer as well. 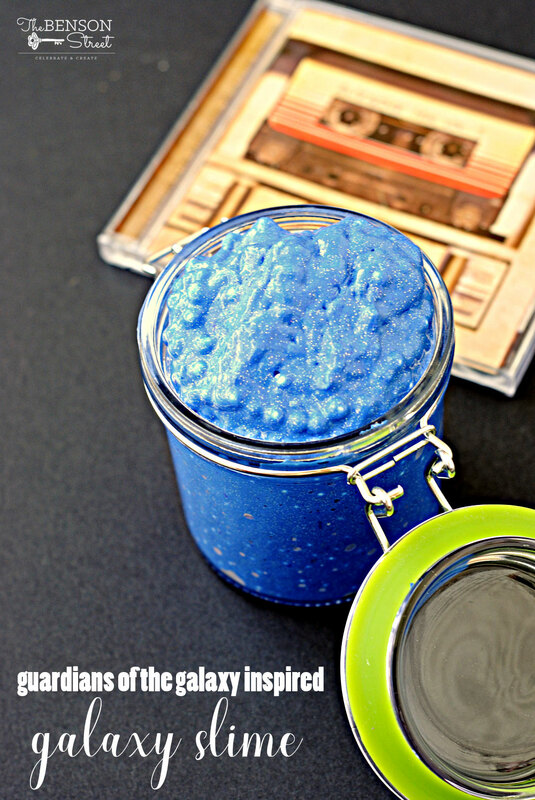 This will help you finish each night feeling filled to the brim with the magic of Disney. There are SO many places to eat, snack and treat yourself at the Disneyland Resort. Where you go and what you eat will really come down to what you both love and have a budget for. Here are some questions to get your foodie brain flowing. Do you want a classic Disney dining experience? If so, then Character Dining is the perfect fit for you. Here you will be able to meet, snag an autograph and snap a photo with many of your favorite Disney characters. To make things even sweeter, Get Away Today has discount Character Dining tickets so you can save and savor at the same time! Do you want a romantic dining experience? The Blue Bayou is not only one of the most romantic places to dine but also one of the most unique. This restaurant is the only one that is actually inside of a ride – Pirates of the Caribbean. Here you will be “outside at nighttime” surrounded by the calm waters of “the bayou” and beautiful lanterns while enjoying a delicious candlelit lunch or dinner for two. This is a pricier option and reservations are highly recommended, but it will be an experience to remember. Do you want a fun and affordable dining experience? I recommend dining at the Pacific Warf Café. It’s delicious, affordable (think $10-12 per person) and in a fun outdoor environment right by the Paradise Bay. You can choose between a scrumptious sandwich or savory soups and salads all inside their famous sourdough bread bowls. If the soup or salad isn’t enough to fill you up, the bread bowl will be! Do you just want to snack? Disneyland snacks and treats are the BEST! You really can’t go wrong. Some popular favorites are the classic churros, Pineapple Dolewhips and Mickey Beignets. 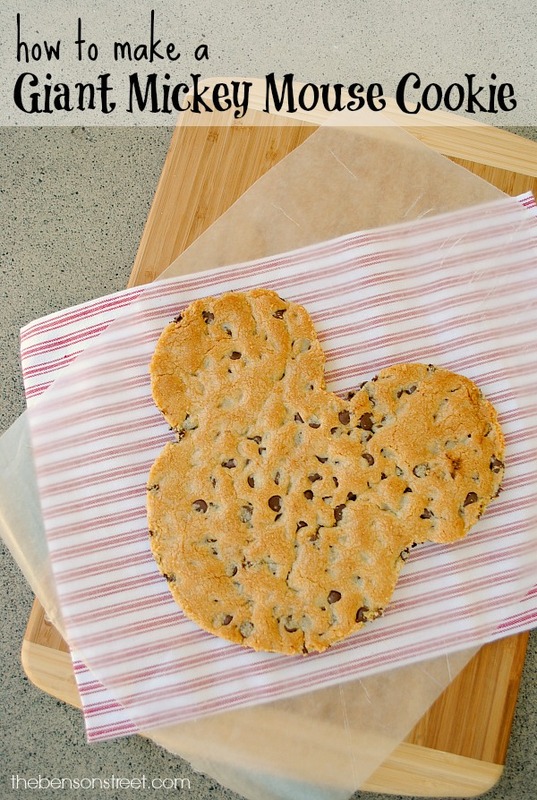 They also have Mickey Premium Ice Cream Bars, Mickey Mouse Rice Krispie Treats and really anything else you can think of in the shape of Mickey Mouse, which somehow makes it that much more delicious! If none of these dining ideas fit your fancy, no worries! There are TONS of places to eat, from hamburgers and fries to steak and filet mignon. You are guaranteed to find a great fit for you and the one you love. To top off this special journey for two, don’t forget to grab a celebration pin at the City Hall in Main Street U.S.A. They have ones that say “Happily Ever After” for you and your loved one to have for free! You can also look into doing Disney’s PhotoPass Service which will help capture all the magical moments you have together. No matter what you do, you two are sure to have a magical time together! To get that magic started, book now through Get Away Today by calling their agents at 855-GET-AWAY or online at getawaytoday.com. Also, remember to use my promo code BensonStreet for an additional $10 off your Southern California vacation package.